Hout Bay Museum is a museum on Andrews Road in Hout Bay near Cape Town, South Africa. 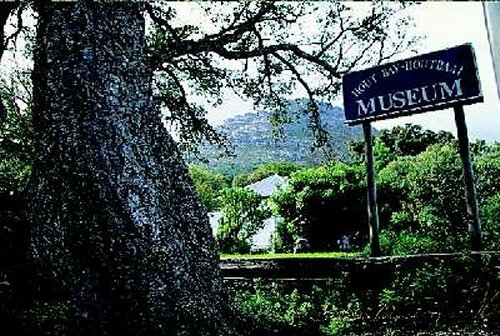 The museum has displays on the history of the Hout Bay valley and its people, focusing on forestry, mining, and the fishing industry up to modern times. The museum also organizes weekly guided nature walks into the surrounding mountains.